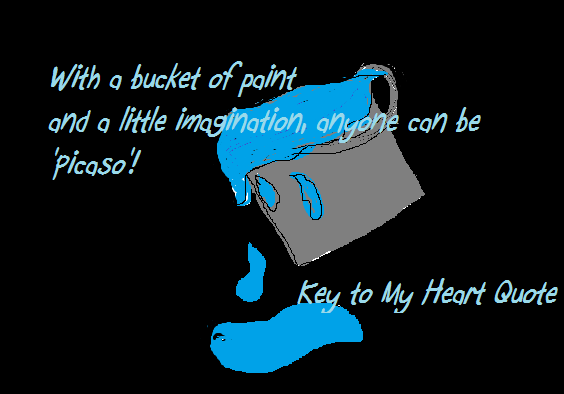 ANYONE CAN BE “PICASO” – EVA LA ESCRITORA – "Follow a Writer's Dream." Previous Post LIFE LIKE CRAP JUST HAPPENS. NO NEED TO FRET.